Are you looking for Kimono Accessories Starter Kit? Let’s look through one by one all you need for kimono dressing. 肌襦袢 – Hada-juban is an undershirt for kimono. This package includes one-pieace type so you don’t need to buy susoyoke(under skirt) separately. This type would good for beginners. The upper is made from cotton so that it prevents from getting wet with sweat. The lower part is made from polyester so that you can walk easily due to its slippery feature. 衿芯 -　Eri-shin is for collar of nagajuban, which is an undergarment. 帯枕 – Obinakura is used to shape and hold back of obi. 着付けベルト&マジックベルト – Kitsuke belt & Magic belt is a belt to hold kimono or nagajuban. 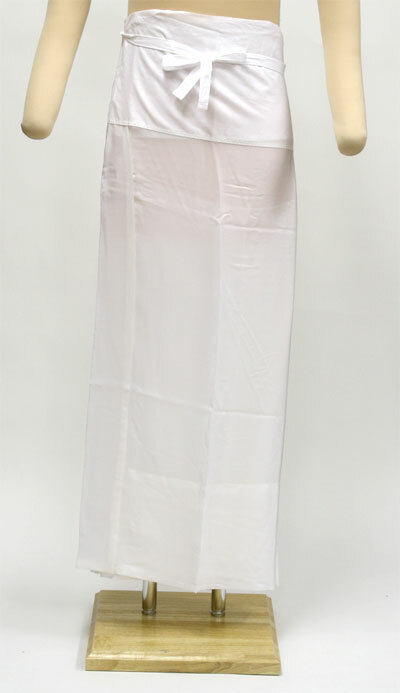 伊達締め – Datejime is a sash to hold kimono or <em>nagajuban</em>. This is polyester, but silk is also recommended. Check Silk datejime. 前板 – Maeita is to shape obi in front neatly. Those are minumum must-items for kimono dressing. What you need other than those accessories? 着物 – Kimono: Find your favorite one! 帯 – Obi: Try coordinating with a kimono. 長襦袢 – Nagajuban(undergarment): Enjoy coordinating with a kimono! You can find all pakage of kimono set.